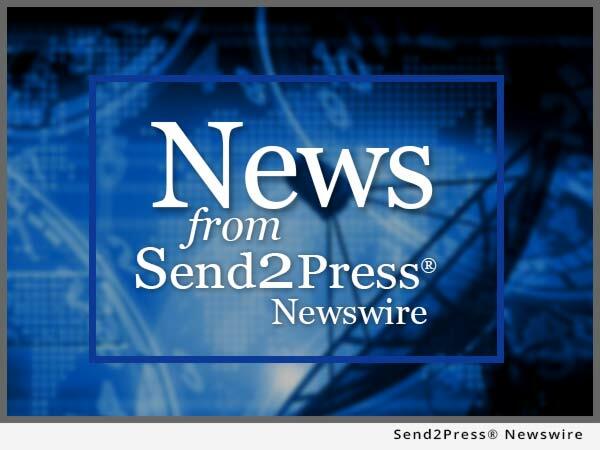 SAN FRANCISCO, Calif., Oct. 15, 2015 (SEND2PRESS NEWSWIRE) — EPIC Insurance Brokers and Consultants, a retail property, casualty insurance brokerage and employee benefits consultant, announced today that DeAnna Slater has joined as a principal and property & casualty insurance broker/producer in the firm’s Fresno office. She will report locally to managing principal, Terri Parreira. Prior to joining EPIC, Slater was Vice President of the Central California Region of Arthur J. Gallagher. She began her career as an insurance broker with Johnsey Insurance Agency which was later acquired by Arthur J. Gallagher. In her new role at EPIC, Slater will be responsible for new business production, the development and management of risk management and insurance programs and client satisfaction and retention. Slater specializes in working with sophisticated, forward thinking companies who are looking for proactive ways to manage risk and control their insurance costs through both traditional and alternative insurance products and services including; group captives, 831b micro captives and bonding. Slater works with clients in a range of industries, including construction, manufacturing, transportation and agriculture. Slater earned a Bachelor’s degree in Business Administration from the University of Washington. Professionally, she has earned designations as both a Certified Insurance Counselor (CIC) and an Associate in Fidelity & Surety Bonds (AFSB). “Having a top professional with DeAnna’s character and expertise on our EPIC Fresno team will provide strong benefits and value to our clients and to our operations in the Central Valley,” said Brian Quinn, Regional Director, Property & Casualty. Headquartered in San Francisco, EPIC Insurance Brokers and Consultants has nationwide presence with a depth of industry expertise across key lines of insurance, including commercial property and casualty, employee benefits, unique specialty program insurance, and private client services. Since its founding in 2007, EPIC has grown revenue from $12 million to an estimated run rate of $200 million through both organic growth and strategic acquisitions, and remains a fixture on the insurance industry’s “Best Places to Work” lists. Its strategic partners include private equity firms The Carlyle Group and Stone Point Capital. To learn more, visit http://www.epicbrokers.com/. To view the original version on Send2Press Newswire, visit: https://www.send2press.com/newswire/epic-adds-deanna-slater-in-fresno-2015-1015-01.shtml.